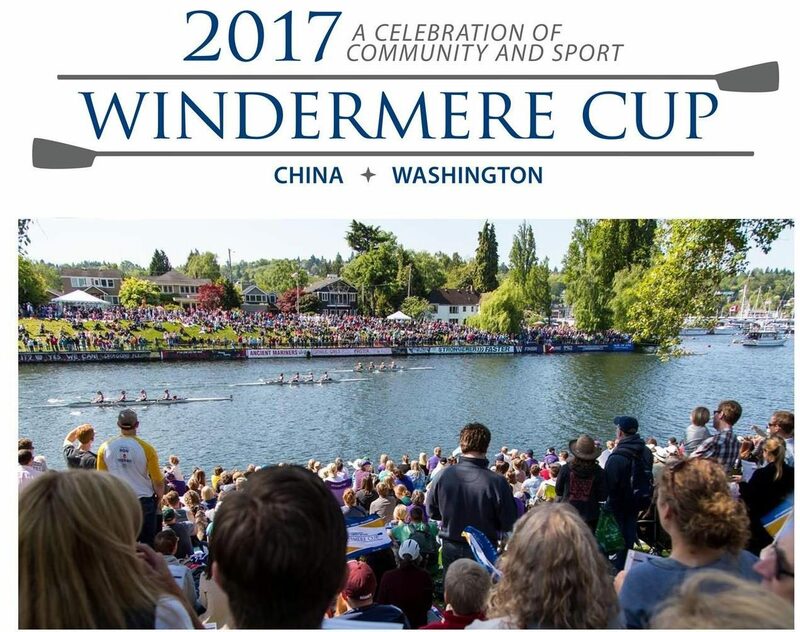 The 2017 Windermere Cup and festivities are taking place Friday May 5th an Saturday May 6th. Kick off Windermere Cup weekend and celebrate Cinco de Mayo on Friday May 5th between 6:00 and 10:00pm at the Windermere Cut Party at the Montlake Cut. You will be able to enjoy a beer garden, food trucks, lawn games and live music. Tickets are available at windermerecup.com. Then on Saturday it is Opening Day for boating and the Regatta! The Windermere Cup Regatta will take place from 10:00am to noon, featuring challengers from Shanghai, China, followed by the Opening Day Boat Parade from Noon to 2:00pm. It will be a great weekend to celebrate community and the sport of rowing! Go Dawgs!